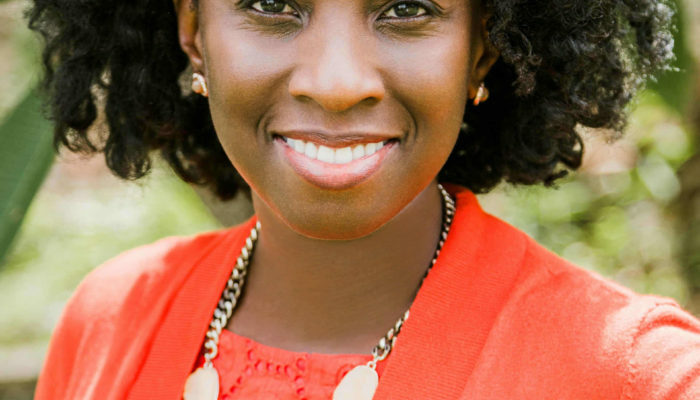 Deanna James was named President of the St. Croix Foundation for Community Development in February of 2019. She served as Executive Director since 2014. She has held a number of executive level positions at the Foundation during her 15 year tenure, overseeing general operations, grantmaking, and program development. Deanna works intimately with almost every local public sector agency, a cadre of private sector partners, and a host of civic organizations throughout the Territory. She also serves on a number of Governmental councils and advisory boards. Today, Deanna is leading the Foundation in fulfilling its core philanthropic mission, with an ambitious programmatic agenda focusing on the Territory’s social transformation through strategic initiatives surrounding whole-system education reform, workforce development and civic capacity building. Deanna is a native of the Virgin Islands, is a certified Professional in Human Resources (PHR), and holds a Bachelor of Arts degree in English Literature from Lehigh University as well as a Master of Arts degree in Public Communications from American University in Washington D.C. She has held a number of positions in Public Relations and Human Resources in the Virgin Islands and on the U.S. mainland.